In her second report for the Future Science series, Ulrike Granögger explores the holographic nature of our DNA and of life, intelligence and humanity. Get ready to have another paradigm shift. 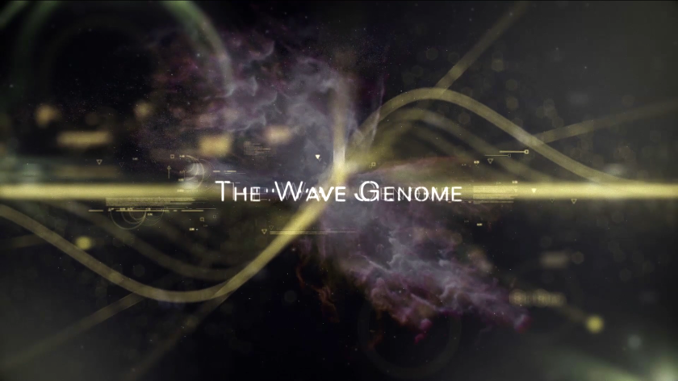 Ulrike recommends you watch The Wave Genome in several sittings – you will want time to digest and to explore some of the links and additional information provided. It is also invaluable to listen to this presentation in combination with last week’s interview by Harry Blazer of Dr. Hugo de Garis regarding the potential risks of artificial intelligence or AI. In Money & Markets this week from Brittany in France, I will discuss the latest in financial and geopolitical news. Please e-mail or post your questions for Ask Catherine at our Money & Markets commentary here. In Let’s Go to the Movies, I recommend you watch David Tong’s presentation to the Royal Institution of Great Britain (RI): “Quantum Fields: The Real Building Blocks of the Universe.” When you see Ulrike’s presentation, you will hear her recommendation that you watch this video.